Search engine optimization means more than just using the right keywords in web posts. 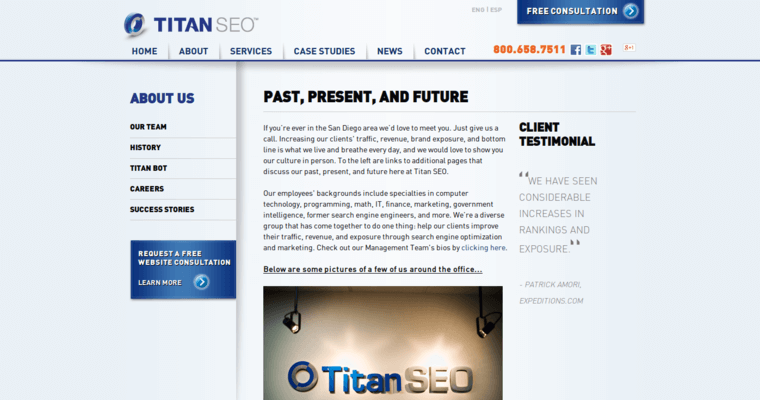 You need to have a whole strategy, which is why working with a best SEO agency such as Titan SEO is the way to go. 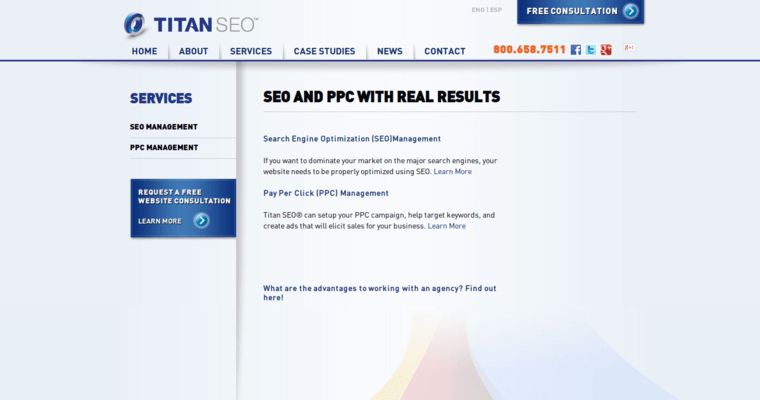 Titan SEO can help you not only with keyword efforts but also with strategies for paid media placements. Titan uses the latest technologies, including TitanBot, its own search engine spider to help predict SEO outcomes. 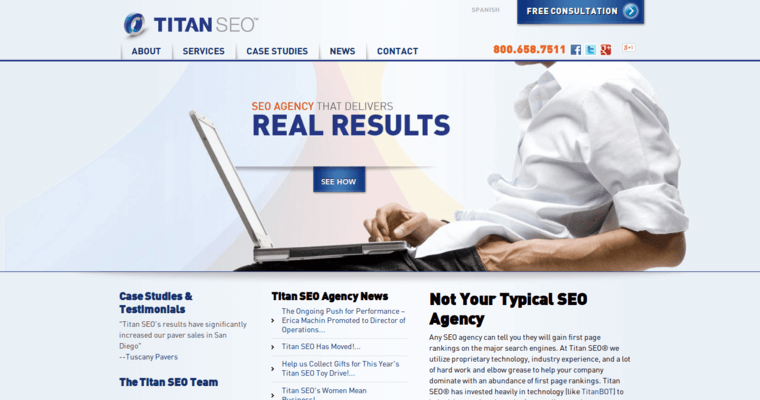 Working with Titan will help you take your SEO efforts to the next level. Check out the company's website, www.titanseo.com, to sell all it has to offer.